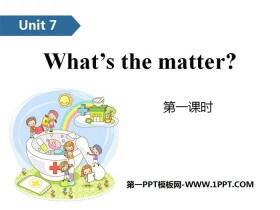 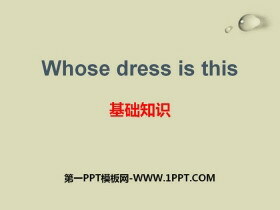 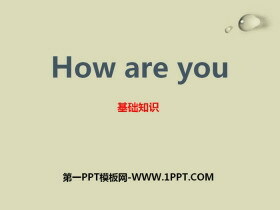 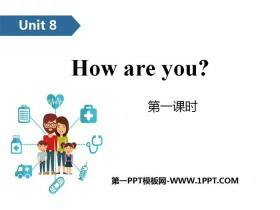 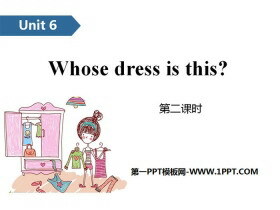 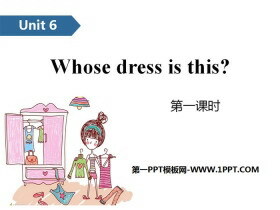 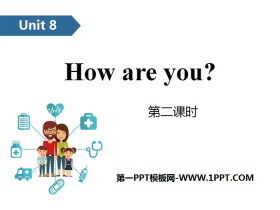 《What's the matter?》PPT(第二课时) 第一部分内容：Introduce tired dear Can I have some water,Mum? 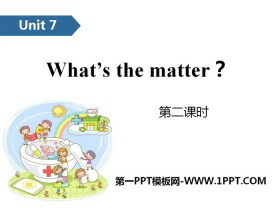 ... ... ... What's the matter?PPT，第二部分内容：words thirsty [:sti] 形容词，意为渴?#27169;?#21475;渴的。 常用短语：thirs..
《What's the matter?》PPT(第一课时) 第一部分内容：Introduce sweater wrong Whose...is this/are these? 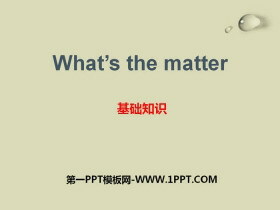 ... ... ... What's the matter?PPT，第二部分内容：Words tired [taid] 形容词，意为累?#27169;?#30130;劳的。 常用短语：get ..
《What's the matter?》基础知识PPT 第一部分内容：重点单词 1.happy 快乐?#27169;?#39640;兴的 2.ill 生病的 3.thirsty 渴?#27169;?#21475;渴的 4.tired 累?#27169;?#30130;劳的 5.water 水 6.dear 亲爱的 7.Mrs 夫人，太太 8.speak 说话，讲话 ... ... ... ..
《Seasons》PPT(第一课时) 第一部分内容：Introduce draw river What can you see? 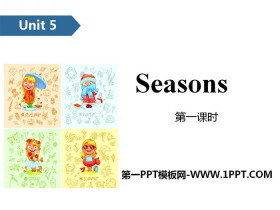 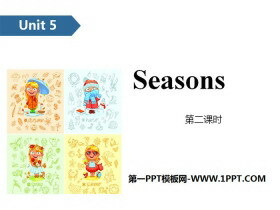 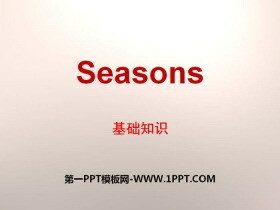 ... ... ... SeasonsPPT，第二部分内容：Words season [si:zn] 名词，意为季节。 常用短语：dry season 旱季 in season 应时?#27169;?#24403;令 eg： Au..
《Seasons》基础知识PPT 第一部分内容：重点单词 1.season 季节 2.spring 春天，春季 3.warm 温暖?#27169;?#26262;和的 4.fly 放(风筝、飞机模型等) 5.kite 风筝 6.summer 夏天，夏季 7.hot 热?#27169;?#28814;热的 8.autumn 秋天，秋季 9.cool 凉..